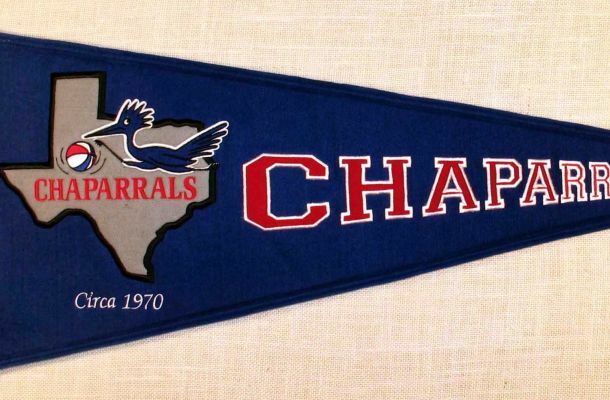 While the Chaparrals had been modestly successful on the court, they were sinking financially by their third season, largely because the ownership group refused to spend much money on the team. After missing the playoffs for the first time in their existence in the 1972 – 1973 season, nearly all of the owners wanted out. A group of 36 San Antonio businessmen, led by Manager/Angelo Drossos, Chairman of the Board/John Schaefer and President/Red McCombs, worked out a “lend-lease” deal with the Dallas ownership group. Drossos and his group would lease the team for three years and move it to San Antonio, and agreed to return the team to Dallas if no purchase occurred by 1975.